Farmers, local government leaders and environmental advocates are asking state leaders to vote yes on SB623. 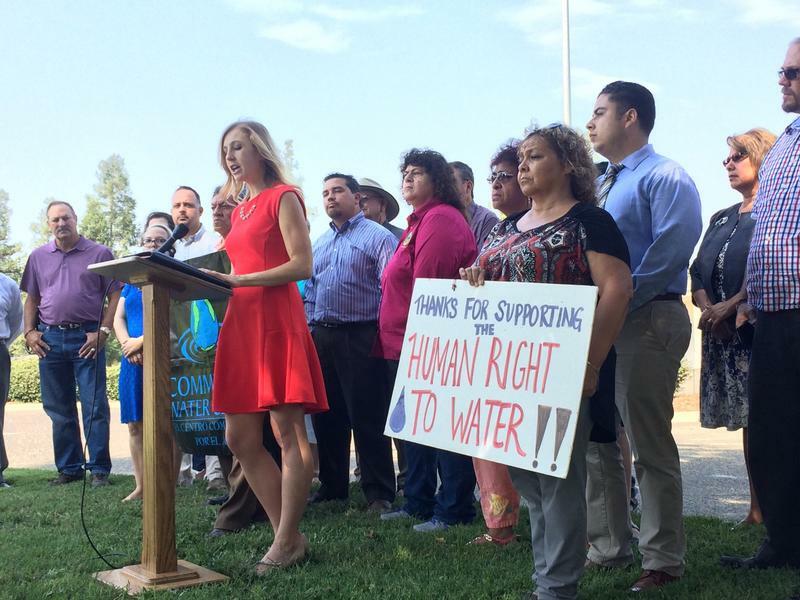 California farmers and environmental justice leaders are joining forces to support a bill that would help fund a clean drinking water program. 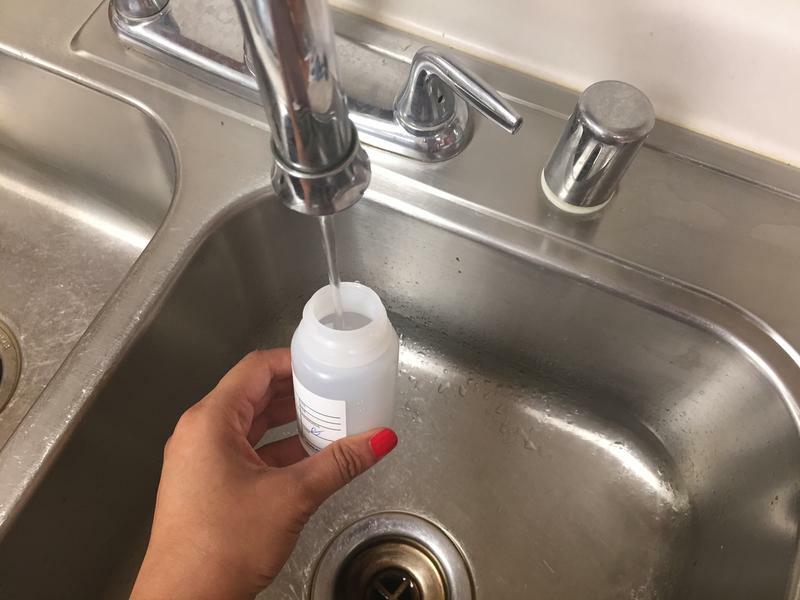 The coalition, which includes the Community Water Center, is urging California Assembly leaders to bring SB623, the Safe and Affordable Drinking Water Fund to a vote, instead of tabling it until the next legislative session. 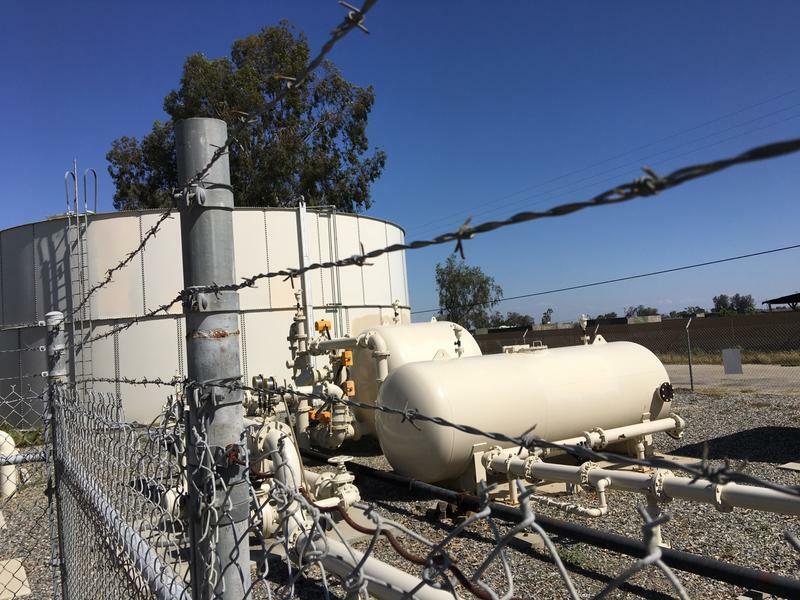 If passed, the law would fund long-term operations and maintenance of water systems for the 300 plus California communities dealing with water contamination. Alyssa Houtby, with the trade association California Citrus Mutual, says the ag world realizes farming practices have tainted water supplies with contaminants like nitrates. “Although the farming practices of today significantly reduce or eliminate the potential for nitrates to reach groundwater, the problem still exists and it must be addressed in an equitable and balanced manner,” Houtby says. Virginia Gurrola, former mayor of the City of Porterville, says she has a message for legislators deciding on whether to vote on the bill this legislative session. She says they need to think about the children that live in disadvantaged communities with contaminated water. The bill now sits in the Assembly and if it isn’t passed by Sept 15, it will have to sit idle until the legislature reconvenes in January. 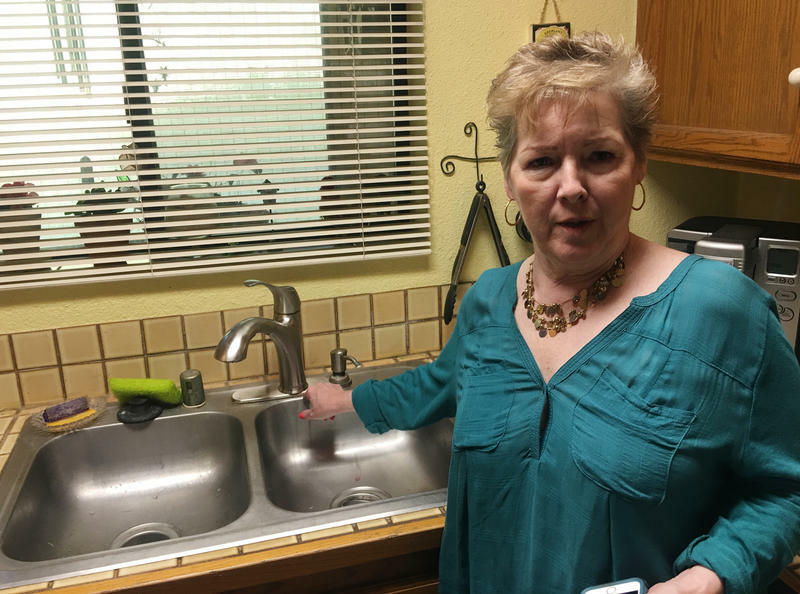 The recent drought underscored the struggles of private well owners as wells across Tulare County went dry. But an underlying issue has existed all along: even those who have drinking water don’t necessarily know if it’s safe. 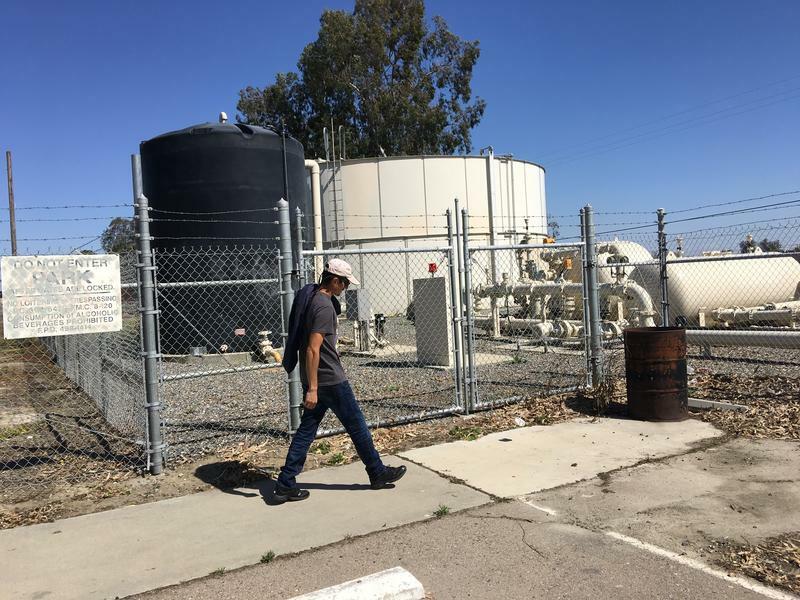 This is the third installment in our series Contaminated, in which we explore the 300 California communities that lack access to clean drinking water. When we began the series, we introduced you to the community of Lanare, which has arsenic-tainted water while a treatment plant in the center of town sits idle. Today, we return to Lanare to learn why infrastructure projects aren’t always enough, and how Sacramento is trying to ensure Lanare never happens again. From Keith Pickett’s front yard just east of Bakersfield you can see the trees of where the official city begins. He’s on the board of a tiny water system with less than 30 homes. 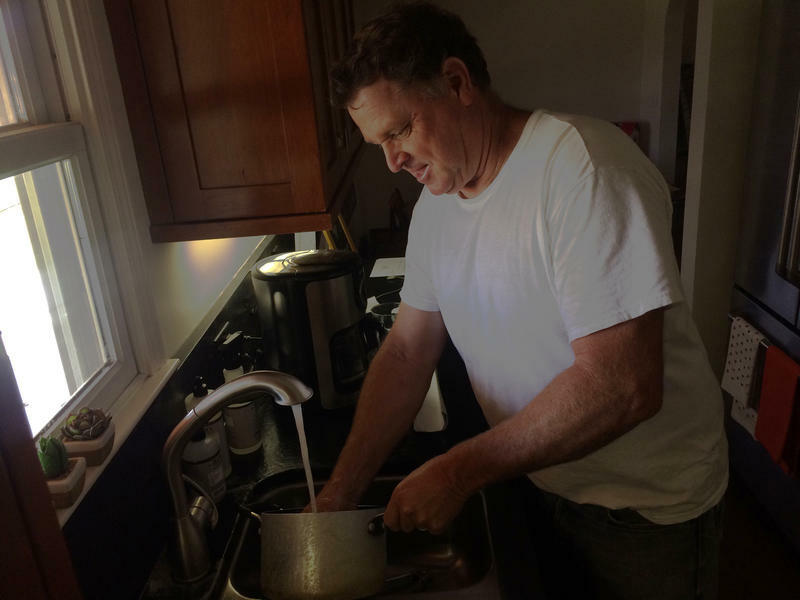 It’s called the East Wilson Road Water Company and the water he’s washing his dishes with is polluted with nitrates.